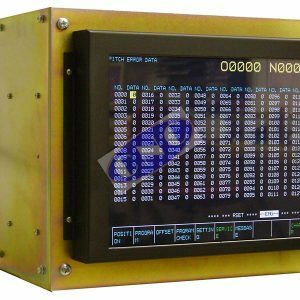 Fanuc Parts, Repair and Testing specialists. 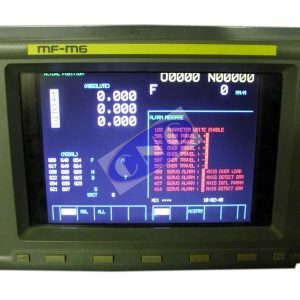 Fanuc A61L-0001-0073 monitor. 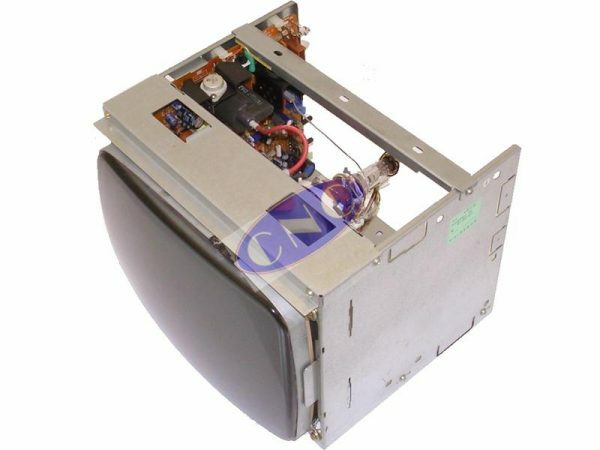 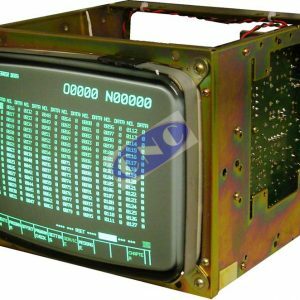 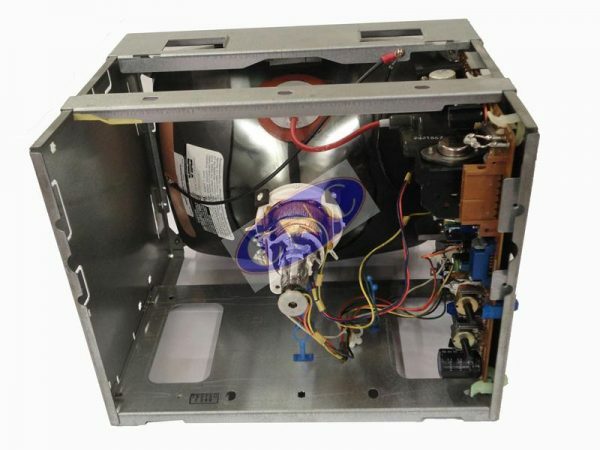 CNC West supply refurb CRT exchange or new rebuild using LED plug n play display for 12 inch CRT mono for system 3.